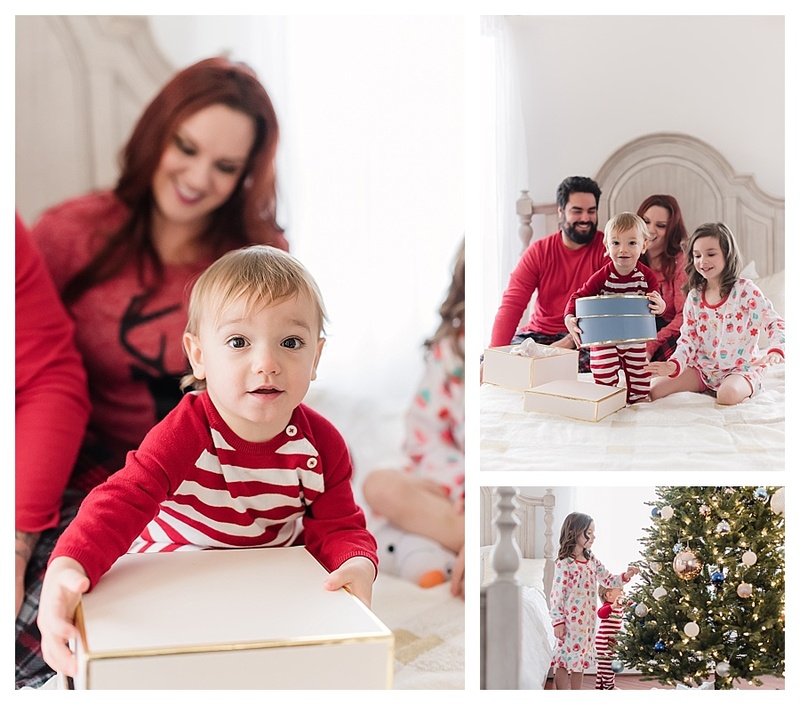 It’s December and you know what that means…’tis the season for holiday mini sessions! 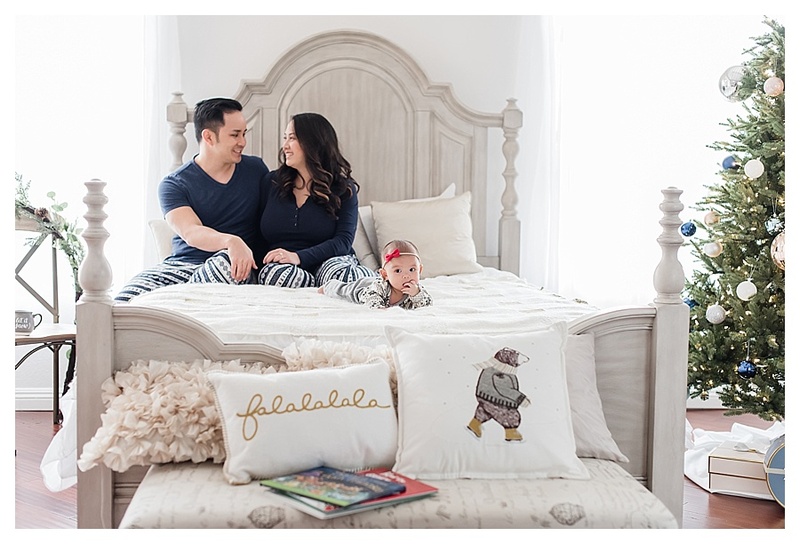 That’s right, time to book that studio, get your client list finalized, plan those festive backdrops and gather your props. 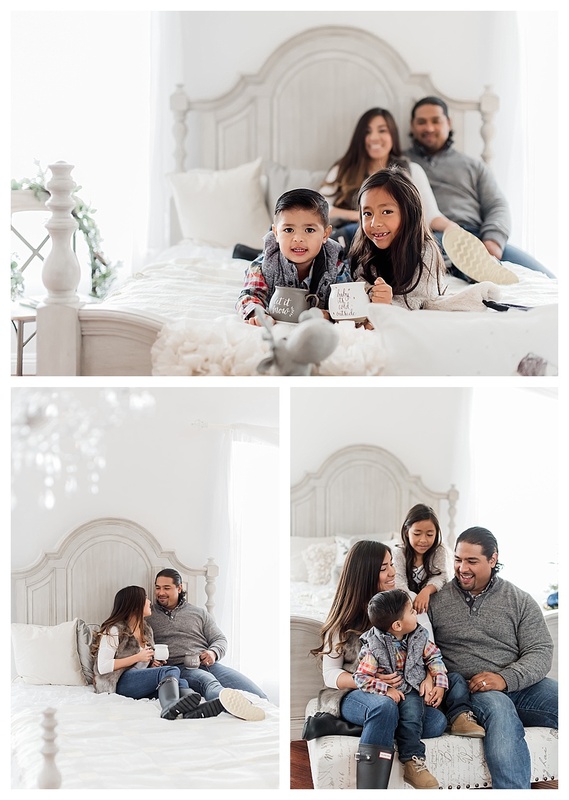 Photographer Jessica of Glitz and Glory Photography did just that, and she rocked it! 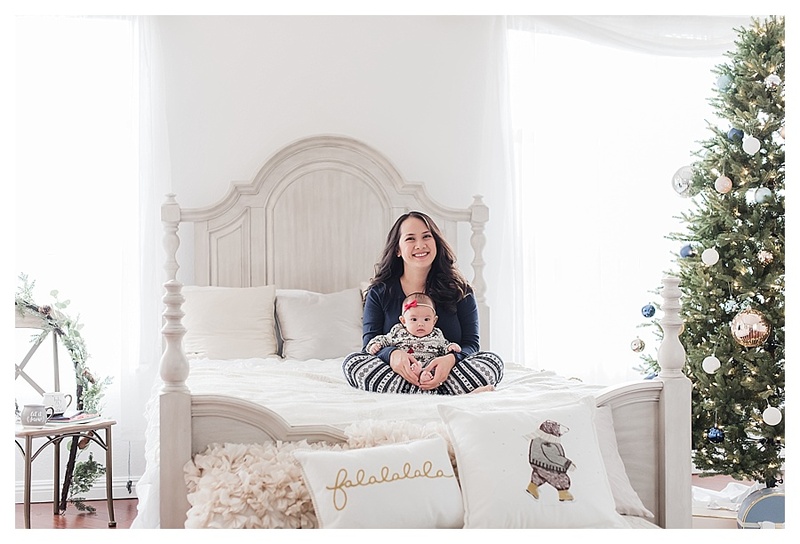 Check out her amazing Christmas in Bed themed mini sessions taken at The Loft Photo Studio. 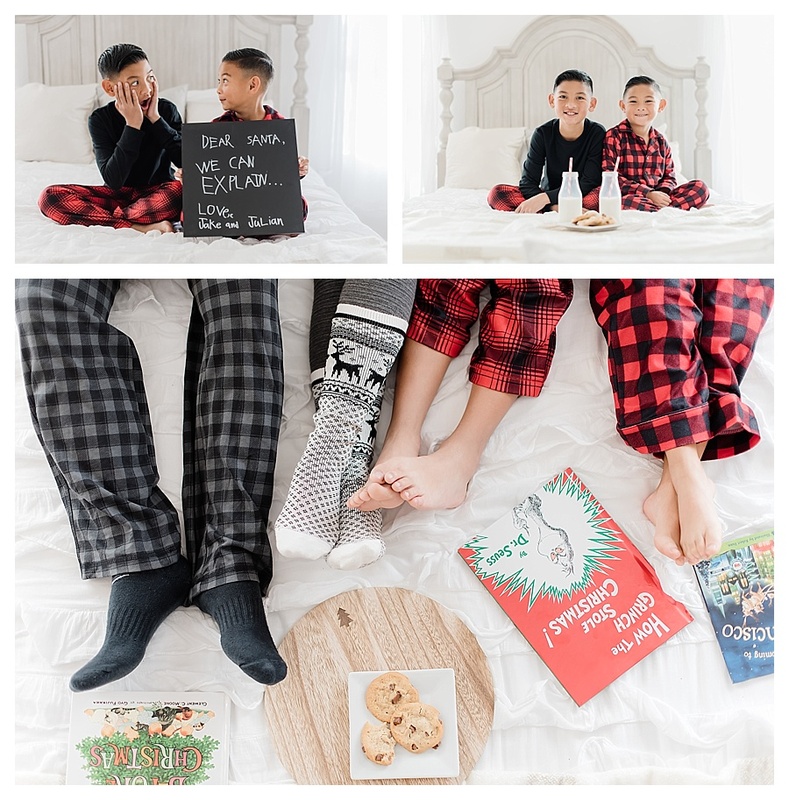 Don’t these family pics just make you want to stay cozied up in your Christmas jammies all day long, sip a hot beverage from a festive mug and eat all the cookies? 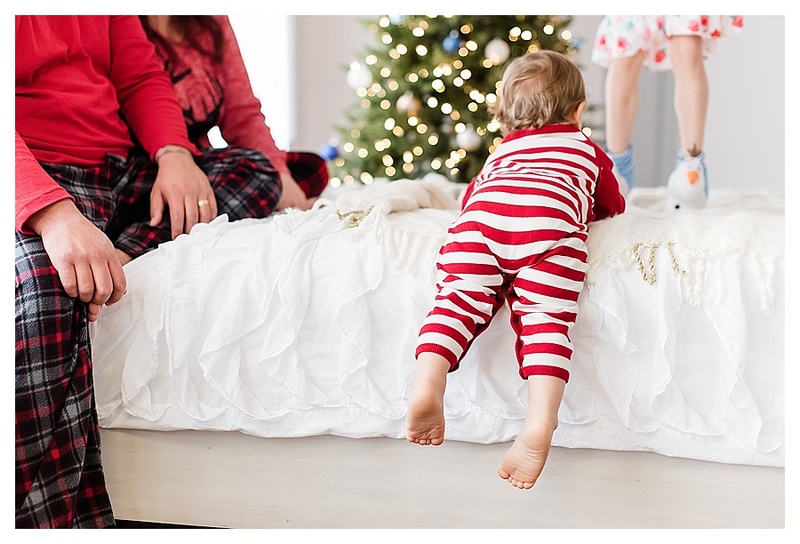 Have you got your holiday photo shoot all planned out? Need some inspiration? We’ve got you covered! 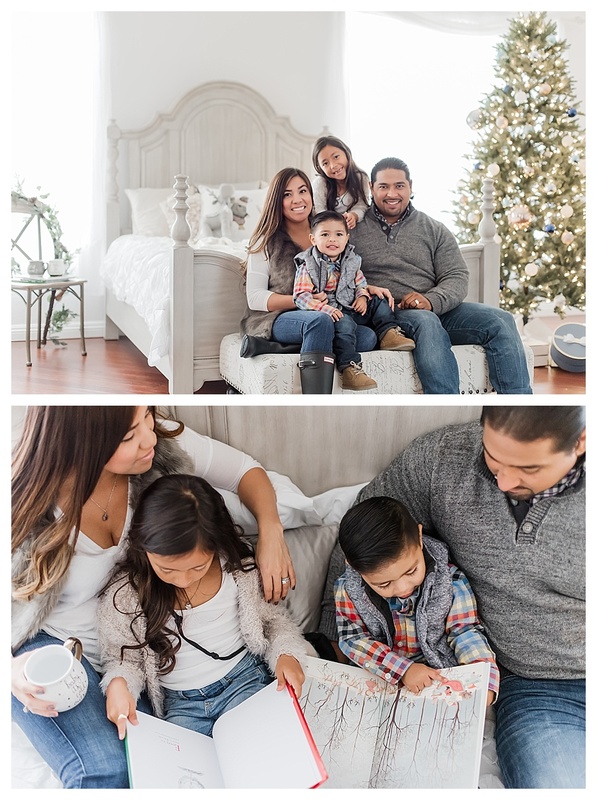 Check out our Holiday Mini Sessions board on Pinterest for some decor and outfit ideas.